Dalai Lama or Tenzin Gyatso was one of the five children from peasants in Takster. It was the village located in northeastern of Tiber. He was born on 6 July 1935 in Lhamo Dhondup. When he was two years old, the Tibetan monks tested him since they looked for the reincarnation of the 13th Dalai Lama. Since he passed the test, he was raised as a monk when he was 6. In the age of 4, he took the throne. The Tibetan monk renamed hi Tenzin Gyatso. 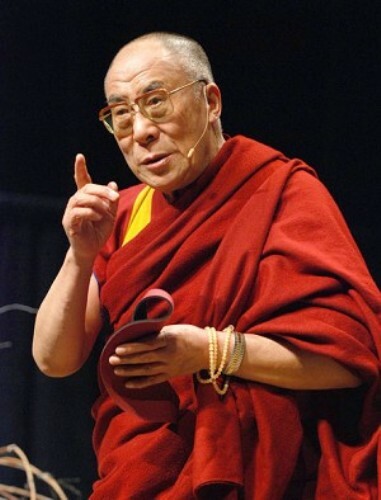 He had physical traits that the Dalai Lama had such as the long ears and some moles in certain places. 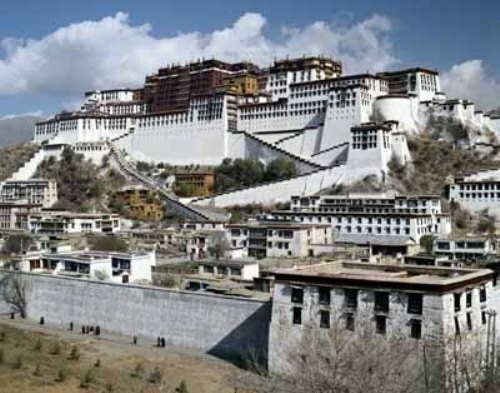 Lhasa is the city where lies the Ptoala Palace. He grew up in this area. In 1959, the Chinese army crushed him since he wanted Tibet to be free from China. Thus, he lived in exile in India. Another inspirational person is seen in Corrie ten Boom facts. Just like any other human being, Dalai Lama has some hobbies such as repainting watches, gardening and meditating. Nobel Peace Prize was awarded to Dalai Lama in 1989. He had nonviolent act to advocate the independence of Tibet from China. Dalai Lama spent his time seven weeks in US in 1979. He was invited to speak in various universities such as Harvard, Georgetown and UCLA. Find another famous man in CS Lewis facts. One of his biggest dreams is to visit Johnson Space Center in Houston. He would have the tour on the space center in 1979. However, the tour was postponed. Dalai Lama is well known with his human right work. In 2007, President George Bush attended the ceremony for the congressional Gold medal to Dalai Lama. 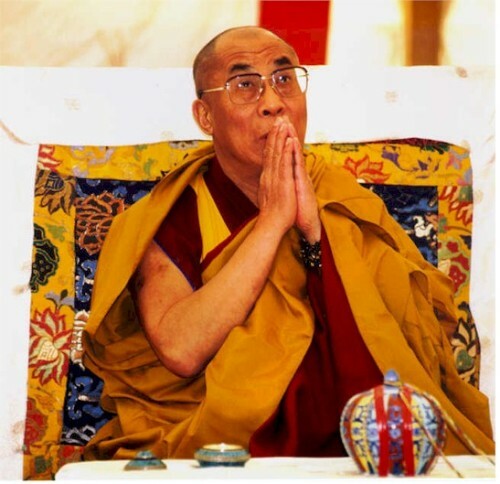 Science is one of the main subjects that Dalai Lama likes to learn. For many years, he is interested with research to find out the relation of brain and meditation. When Dalai Lama was young, he developed a machine. Without any guidance, he could fix a broken movie projector. 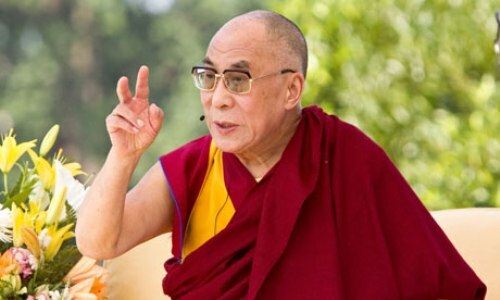 Dalai Lama is very important among the people who embrace Buddhism because they believe that All Dalai Lamas are the representation of Buddha of compassion or Bodhisattva. 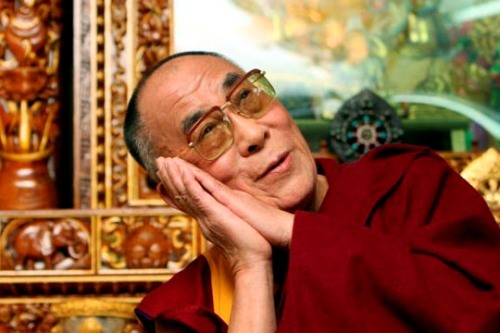 Are you inspired with facts about Dalai Lama?